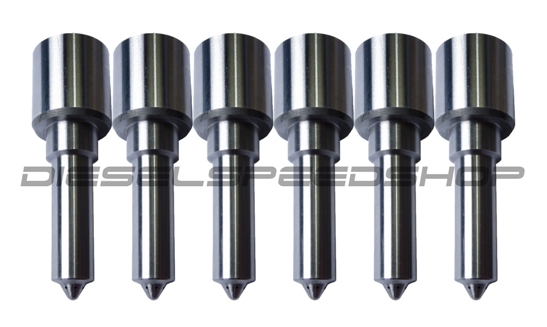 1998.5-2002 DODGE CUMMINS 24v BRAND NEW High quality EDM 7 hole nozzles, pop tested and balanced on BRAND NEW bodies! Each set is flow matched to ensure our customers they get the best possible product right out of the box! All of our injectors come with a 12 month UNLIMITED MILEAGE WARRANTY. We stand behind what we sell, and if there is an issue, we will help! As always, with any injector over a 100HP rating, we recommend a boost gauge and pyrometer.